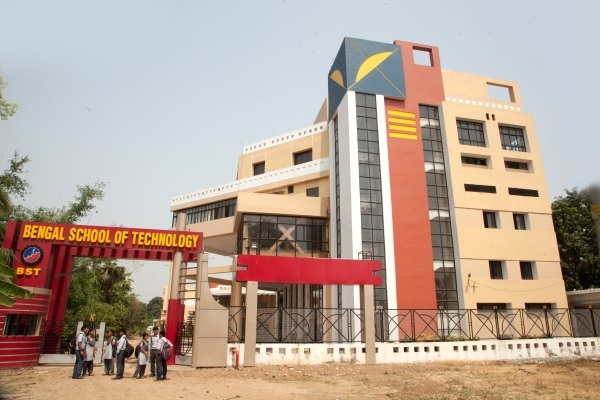 Bengal School of Technology & Management (BSTM) is a noble venture of Supreme Educational Development & Charitable Organisation (SEDCO) established to produce professionals of the highest quality who will be able to cope with the challenges of ever evolving industrial needs of the country. The Institute is affiliated to Moulana Abul Kalam Azad University of Technology ( formerly known as WBUT) and a sibling of Bengal School of Technology, a leading Pharmacy College in the State and also of SKFGI Group of Institutions having Sir J.C. Bose School of Engineering and Dr. P.C. Mahalanabish School of Management within its fold which has laid its footprint in the educational arena of the State from the very first year of its operation.